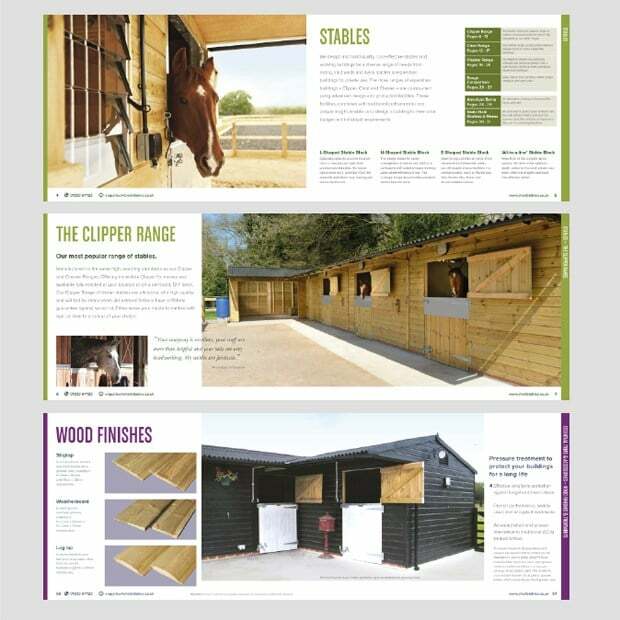 We can project manage, write, design and produce your product catalogue. 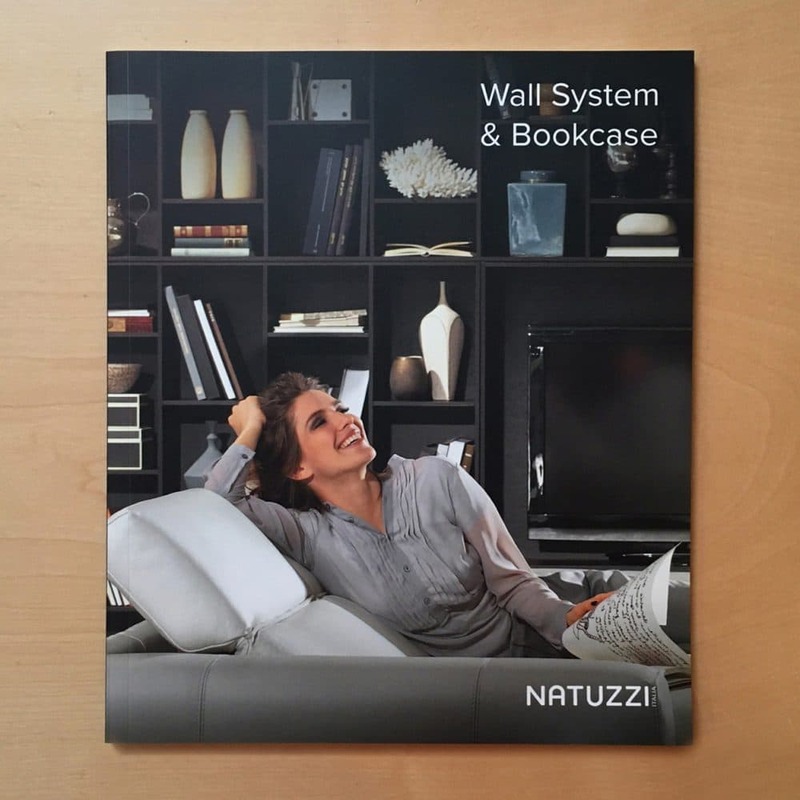 If you have an existing catalogue, we can up-date its contents or give it a face-lift. We are happy to work alongside you advising on planning, content, layout and copywriting. 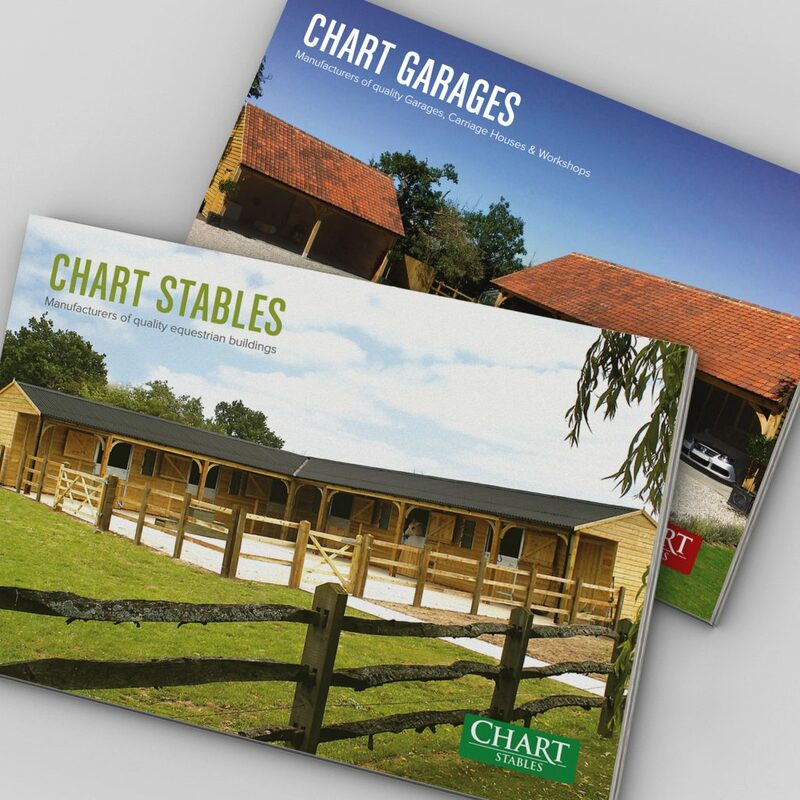 We use trusted visual communication techniques as well as our considerable experience to ensure that all catalogues we design appear appealing, display information effectively and are easy to navigate. 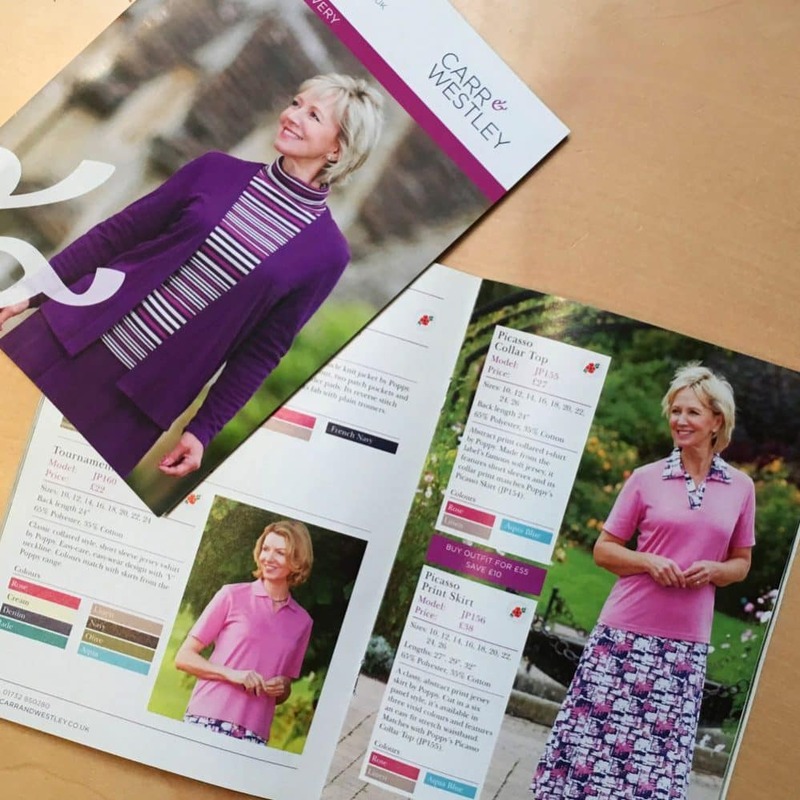 If you have an e-commerce website, we can produce your printed catalogue to complement it, fortifying your market power and selling presence. We also implement a fail-safe proof checking service as we aim to ensure that information in your catalogue is precise and up-to-date.